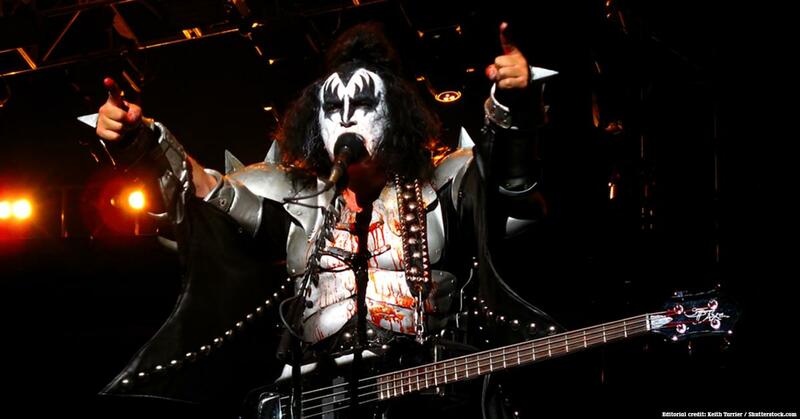 Gene Simmons revealed the real reason as to why he’s alcohol and drug-free. The KISS member said he didn’t want to make his mother go through more hardships than she had already faced throughout her life. Simmons’ mother, Flora Klein, passed in December 2018 and was reportedly a Hungarian-born Jew who survived the Holocaust. The famously alcohol- and drug-free Gene Simmons revealed the reason he’s been able to avoid those particular pitfalls throughout his career.